Macross 35th Anniversary Memorial Flight! 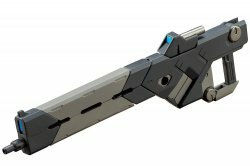 Anniversary model that celebrates the 35th anniversary of Macross is appearing! Refining some parts and further improving the degree of freedom of posing. 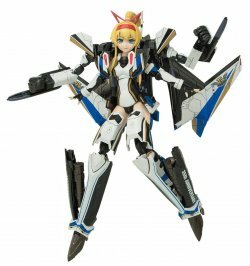 The gold line also glowing Kana fighter design, and the body color of the girl reminiscent of the aircraft design, became a cute VF girl with a characteristic ponytail on the hair ribbon of Macross Delta image! · 35th anniversary coloring supervised by Mr. Masaharu Kawamori designed by Mr. Hideki Tenjin based on VF-31J. - A hair ribbon that imaged Macross Delta is attached to a ponytail of a blonde hair. · Review the structure of the knee joints of girls, hips and waist fittings, and improve freedom of range of motion. 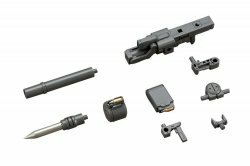 · Facial parts with different expressions, new hand parts included. · Sticker for color ring reproduction, eye decal included. 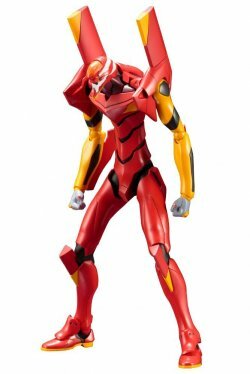 Kotobukiya Plastic Model Assembly Kit 1/400..
KP437 Evangelion EVA-02 TV Ver. 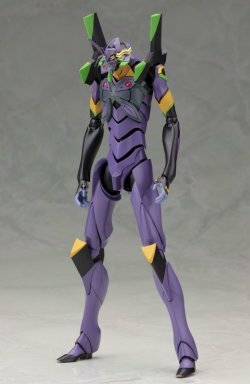 Kotobukiya KP437 Evangelion EVA-02 TV Ver. 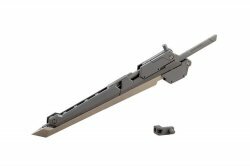 Plastic..
Kotobukiya M.S.G (Modeling Support Goods) Weapon U..
? The tip is movable and it can be folded. ? Two k..
? 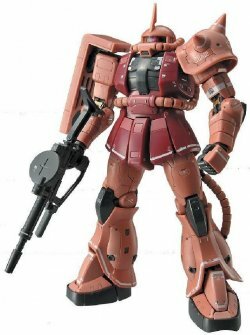 Both the main body and the sheath are color-code..
Bandai Gunpla Real Grade / RG MS-06S Char`s Zaku I..